"This will happen on the beach, using the board but on the sand. Here, you will learn how to get up and the correct position riding he board. That’s it! We take you into the water and you will very soon stand up in your first white water wave – this is what we call the wave after it broke. It is still strong enough to take your board with you (hopefully) standing on it back to the beach but not too powerful for your first days. You will be practicing standing up and paddelling for a couple of days. It is a lot of fun and you’ll be exhausted! We move forward with your learning in your own rhythm and always depending on daily conditions of the ocean and it’s environment." 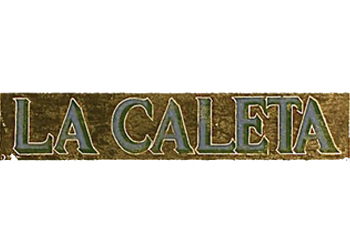 content taken from La Caleta surf school official website.